Give your child the classic looking bedroom they've been asking for with this upholstered twin bed. 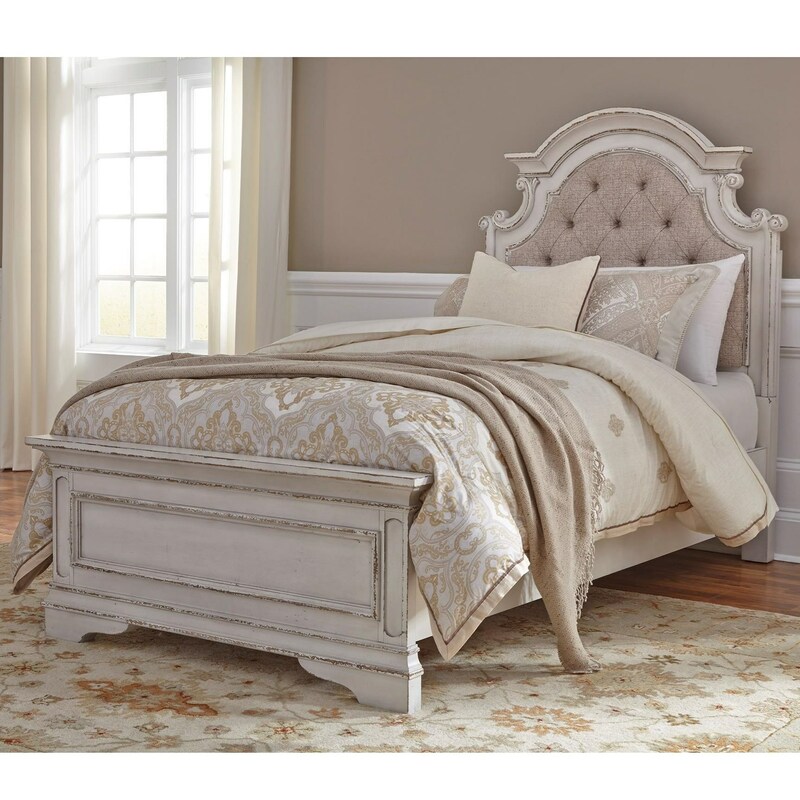 Featuring a beautiful headboard upholstered in tufted chenille, with gorgeous design details in the headboard and footboard, this bed has a highly traditional look that your child will be happy with for years to come. 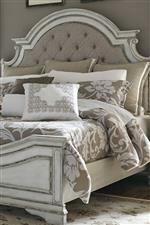 The Magnolia Manor Traditional Twin Upholstered Bed with Tufted Headboard by Liberty Furniture at Great American Home Store in the Memphis, TN, Southaven, MS area. Product availability may vary. Contact us for the most current availability on this product.